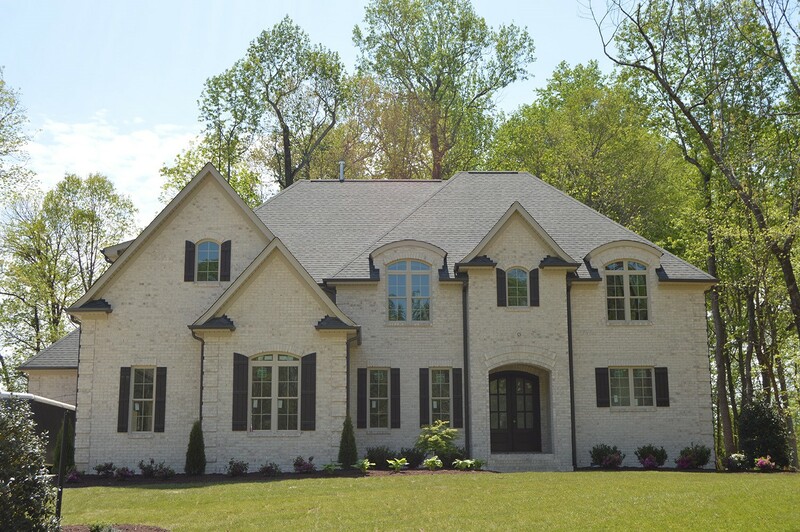 R&K Custom Homes is a team of experienced, award-winning luxury custom homebuilders in Greensboro. The company is an accredited member of the Better Business Bureau and possesses a remarkable collection of awards for their homes in Greensboro, NC. R&K’s customers’ satisfaction is their driving force, and their success is proven through customer testimonials. Since 1992, R&K Custom Homes has built well over 300 custom homes located in distinguished subdivisions throughout the Greensboro area. Their exclusive custom homes in Greensboro, NC, and the surrounding area are situated in stunning natural surroundings. Choosing where you live is just as important as how you live, and they want to be a part of your future by providing locations to suit any lifestyle. R&K Custom Homes has a selection of communities to choose from in and around Greensboro. Their variety of communities is certain to suit your needs from luxurious and exclusive settings, to natural backdrops and convenient locations. While you’re here, check out their gallery of homes. Birkhaven offers spacious Greensboro luxury homes and custom home sites. Dawn Acres is tucked away in a gorgeous location just minutes from Greensboro, NC. Jessup Ridge offers single family homes for sale close to Greensboro area as well as custom home sites from R&K nestled in a beautiful area with a neighborhood swimming pool. Knight’s Landing provides luxury homes with a neighborhood pool. Lennox Woods is an ideal community just outside the quiet little town of Summerfield, complete with a pool and offering stylish, all brick homes. Other communities include Riverside in Oak Ridge, The Farm at Lake Brandt in Summerfield, Hartman Farms, and Linville Ridge in Oak Ridge. R&K Custom Homes has both lots and custom homes for sale. Visit their additional listings of lots and homes for sale on our Available Homes page. Whether you fall in love with one of their brand new homes in Greensboro, NC, or want to sit down with them and design your own home, they are the premier custom homebuilders in Greensboro you can count on. All of R&K’s homes come with a one-year builder’s warranty, as well as a six-year state warranty that is purchased for you through a bonded Residential Home Warranty Association. R&K prides itself on procuring peace of mind for you in peaceful settings designed for your lifestyle. Whether you want to custom build your next home or purchase an existing home in one of our prestigious communities, we are the premier custom homebuilders who can help build your future. Our communities are ready for your brand new home in Greensboro, NC. Call us today at (336) 643-3503 for a free consultation. The Benefits of Buying New Homes in Greensboro, NC What Comes AFTER Custom Home Builders Finish Your House?